A one-off "Tallahassee Lassie" is included in "Detroit Medley". 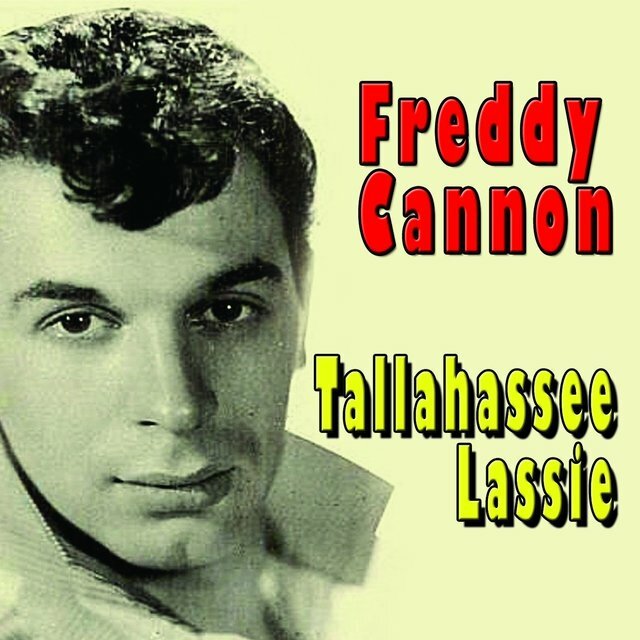 "Tallahassee Lassie" is a song written by Bob Crewe, Frank Slay, and Frederick Picariello and performed by Freddy Cannon. The song was featured on his 1960 album The Explosive! Freddy Cannon.